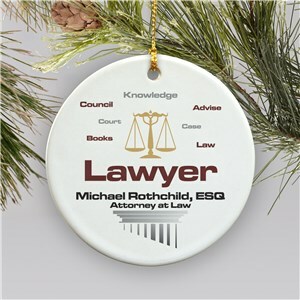 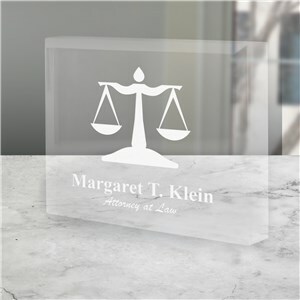 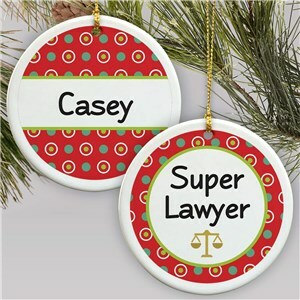 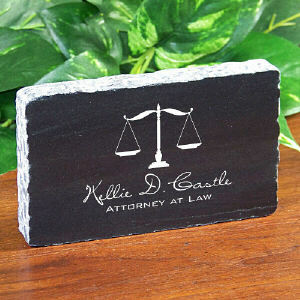 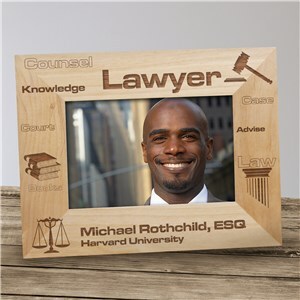 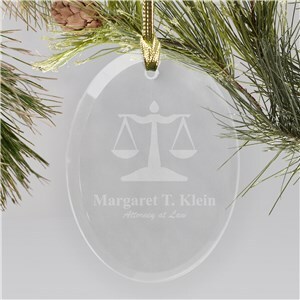 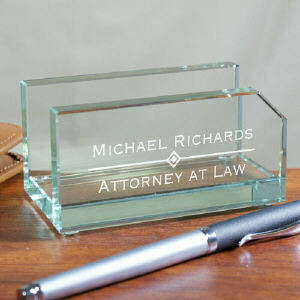 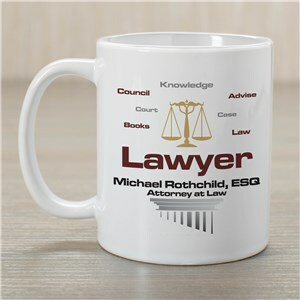 If you have a favorite attorney in your life, we have the perfect personalized lawyer gifts for you! 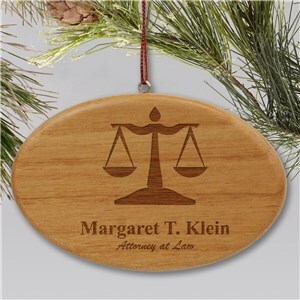 Choose from professional items, ornaments and more, all personalized for you free. 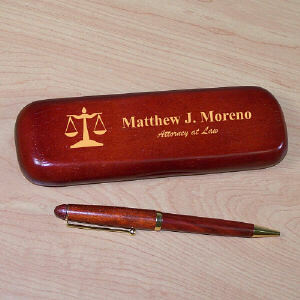 The item was perfect - exactly what I was looking for!